Engine Specials are just that, “Specials”. Some are brand new, some are trade ins that we freshen and upgrade to our specifications. 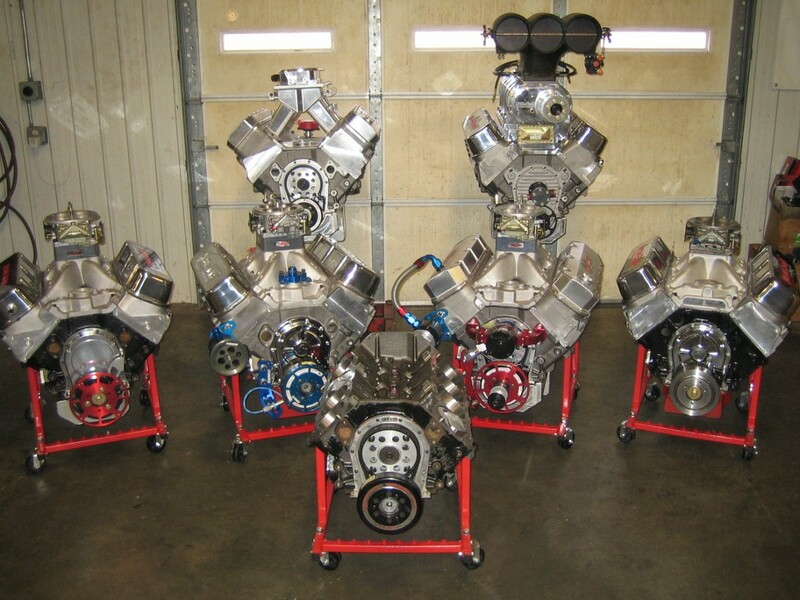 Either way, these Drag Race, Pro Street, Hi-Performance or Crate Engines are a selection of specially discounted race engines due to whatever circumstances we get them from! 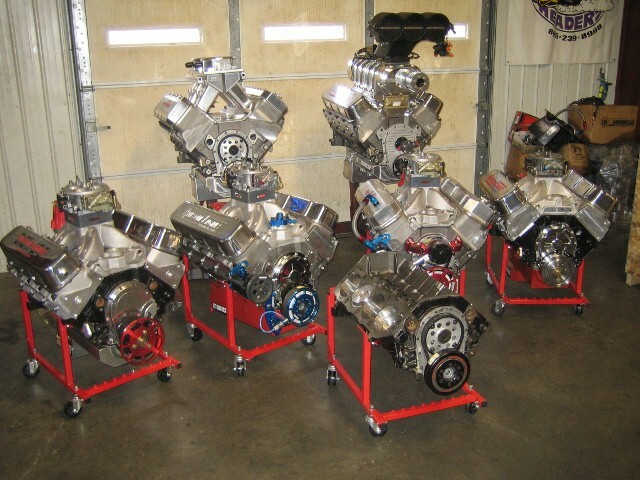 All Racing Engines are dyno tested and tuned. 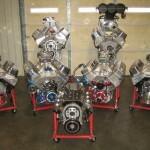 If any parts are reconditioned, that part will be listed as R. All these engines come with a 30 day 100% warranty against breakage under normal non power adder drag racing or street driving conditions.